Is there a better way to portray what went wrong with Russian revolution of 1917? So concise and yet so precise! 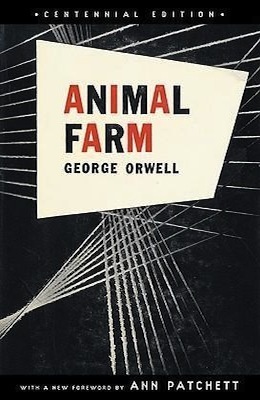 And almost all allegories are perfect - the pigs, dogs, sheep, work horses… Of course, it helps if you know what Orwell is writing about and which actual characters hide behind the fictional ones.